This week's wishlist Wednesday title is one that has been on my wishlist for about a year now since it came out last June. 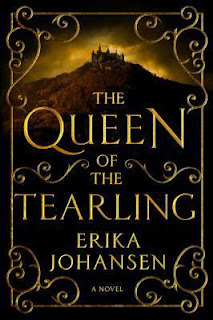 It is said to be a mix of Philippa Gregory (The Tudor Court author) and A Song of Ice and Fire series by George R.R. Martin, so I was like eff yeah I want to read that. (But of course I have not gotten around to it yet). Check it out below! 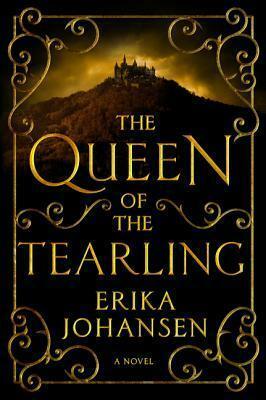 Combining thrilling adventure and action, dark magic, mystery and romance, The Queen of the Tearling is the debut of a born storyteller blessed with a startling imagination.